Hey Im Forrest, aka. Forrest Fire. Been with J1 studios for about a year and some and I am dedicated to making music my lifestyle. Need to record a rap or looking for a beat? Email me and moves will be made. The Forrest is on Fire but it Never Burns Down. 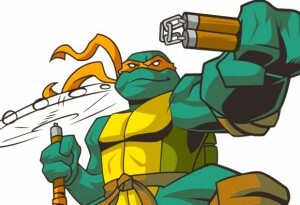 Free Nunchuck Classes, Every Saturday in Philly’s Clark Park! 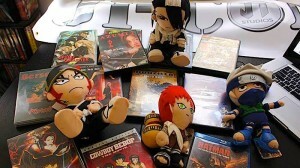 Share & Win Your J1-Con Music Fest Raffle Tickets Today! $20 Worth of Value! 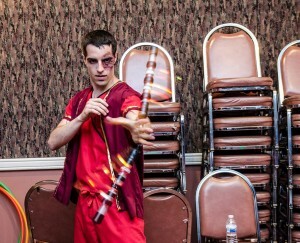 Avatar: The Last Airbender – Cosplay FLOW ARTS at J1-Con! 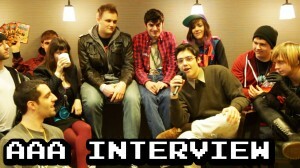 Interview with StarStorm! AAA Interview Tomorrow! 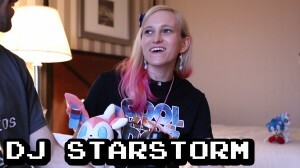 JonTron Interview Today, StarStorm Tomorrow! Stay tuned! We’ll be releasing the rest of our interviews throughout the next week or two. 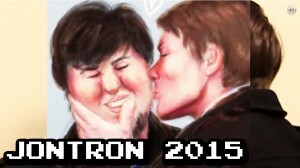 Kicking off our MAGfest Interviews Tomorrow, with JonTron! 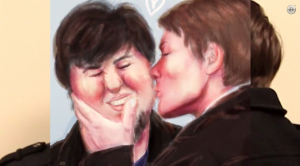 JonTron – Brentalfloss – Tom Fulp & More. 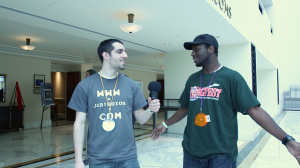 MAGfest Interviews, Coming Soon! 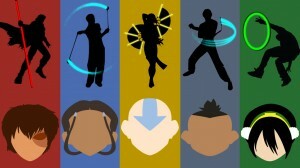 Go-Go Hoop Workshop Recap Video! Sign Up for the Next One!